Following on from part 1 of blog entitled A Guide to The Conveyancing Process in Ireland I will take an in-depth look at the Letter of Loan Offer, Pre-Contract Enquiries and Contract for Sale. It is important for first time buyers of property to be aware that there is a technical sequence of events which must take place according to the rule of law before legal ownership of any property can occur. The vendors of the property will have their own solicitors working on their behalf in the transaction. The vendor solicitors will draft Contracts for Sale for the property and send them, along with the Title Deeds to the property, to the purchaser’s solicitor. If the purchaser is taking out a mortgage to buy the property, the financial institution will generally require the purchaser to instruct a solicitor. The bank will send the mortgage documents directly to the purchaser’s solicitor to review and be signed by the purchasers in their solicitor’s presence. As your solicitor, we will go through the terms and any special conditions in the loan offer with you prior to signing. The solicitor will then investigate the title documents furnished and raise any necessary enquiries at this stage. Examples of enquires include issues relating to planning and environment searches, rights of way, or the responsibility for maintaining the property’s roads and services. The solicitor will advise the purchaser to proceed to sign the contracts only when the vendor’s replies to the pre-contract enquires are deemed to be satisfactory. As a result, the purchaser can be assured that once the contracts are signed, they will be obtaining what is known as ‘good marketable title’ to the property. In other words, that there will be no issues arising down the line if you wish to sell the property you are purchasing. ‘Title’ refers to the legal ownership of property and is evidenced by deed and other similar documentation. ‘Good marketable title’ means that the title provided is one which a purchaser would reasonably expect to receive, i.e. the seller has the right to sell the property and the title is free from encumbrances and any other claims of ownership. The presence of good marketable title to the property is a key condition the bank/ lending institution will have as part of their loan offer. The solicitor makes what’s called an ‘undertaking’ to the bank that the purchasers will have good title to the property. This ‘solicitor’s undertaking’ is a legally enforceable promise to the bank to not use any of the loan funds to purchase the property until the marketability of the title has been confirmed. Once the terms of the contracts have been fully agreed to and the title to the property has been thoroughly investigated, the solicitor will advise their purchasers to proceed. The purchaser’s solicitor returns the signed contracts to the vendor’s solicitors. When the seller signs the contracts and returns same to the purchaser, a binding agreement comes into force. Both parties are now bound to complete the sale at this point. Upon return of the contracts, the purchaser will also furnish the vendors with what is known as a ‘contract deposit.’ This is generally agreed as being 10% of the purchase price of the property less the booking deposit paid. A closing date for the sale will also now be agreed between the parties. The closing date will be the day the purchasers can collect the keys to the property and move in. 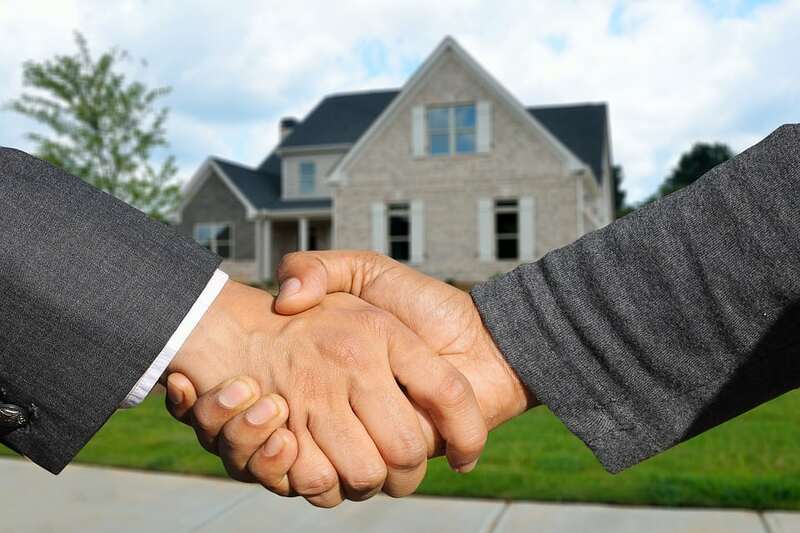 The purchaser’s solicitor will draft a Deed of Transfer and send it to the vendors for their signature and approval. Further inspection of the title to the property now occurs, except this time relating to more practical aspects of the sale. The purchaser solicitor will compile a booklet of questions known as ‘Requisitions on Title’ which will be sent to the vendor’s solicitor. The vendor solicitor is under an obligation to provide satisfactory replies to these questions before the close of the sale. The ‘Requisitions on Title’ booklet is returned to the purchaser along with the signed Deed of Transfer. Meanwhile, the purchaser’s solicitor contacts the lending institution on the buyer’s behalf for the draw down of their loan funds. Prior to the release of these funds, the financial institution will normally require the purchaser to take out life insurance policy and a home insurance policy, the details of which are arranged between the purchaser and the lender separately.